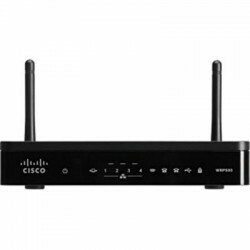 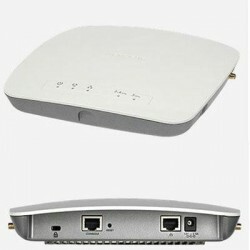 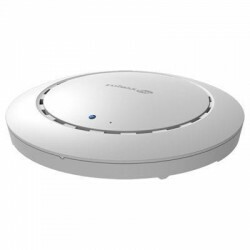 Networking Wireless Dual Band There are 258 products. 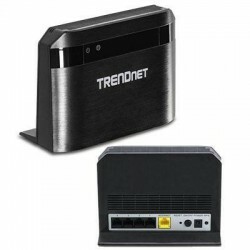 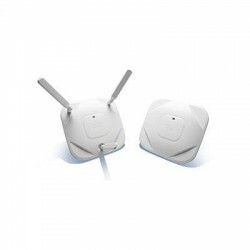 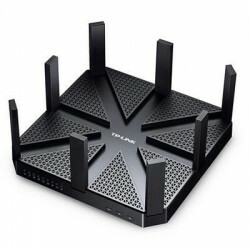 Designed to handle multiple HD streams in a busy connected home TRENDnet's AC750 Dual Band Wireless Router model TEW-810DR creates two concurrent wireless networks--a high speed 433 Mbps Wireless AC network and a 300 Mbps Wireless N network to connect common wireless devices. 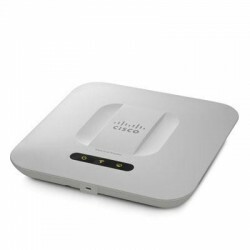 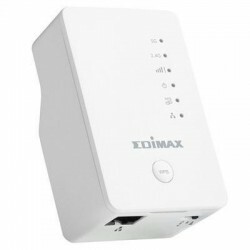 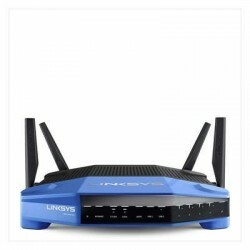 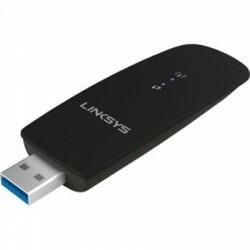 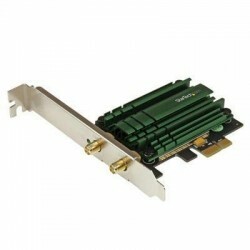 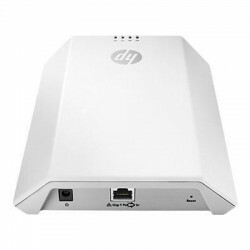 Add high speed 802.11ac WiFi connectivity to a desktop PC through a PCI Express slot with dual band 2.4 5GHz frequencies and up to 867Mbps PCI Express AC1200 Dual Band WirelessAC Network Adapter PCIe 802.11ac WiFi Card WirelessAC Card 802.11abgnac 2 Transmitter 2 Receiver (2x2:2) antenna configuration.